I love learning and cannot wait to share with you! People who know me would say I read like Google is going to crash. I do read all the time and am always taking courses to continually develop and hone my skills. The reason I love this quote is the wisdom within. Time spent in sharpening the axe may well be spared from swinging it. I believe we are all creative, capable, wise and good and that our personal growth needs to be a priority if we are to become our best selves. Working with individuals, teams and organizations to help them unleash strengths and maximize performance is what I am privileged to do. We leverage a tool called the circle of personal perspective which helps to identify levels of satisfaction in all areas of our lives. Personally, I have always been quite happy with all areas, but one. Our Doors are open for new members now! 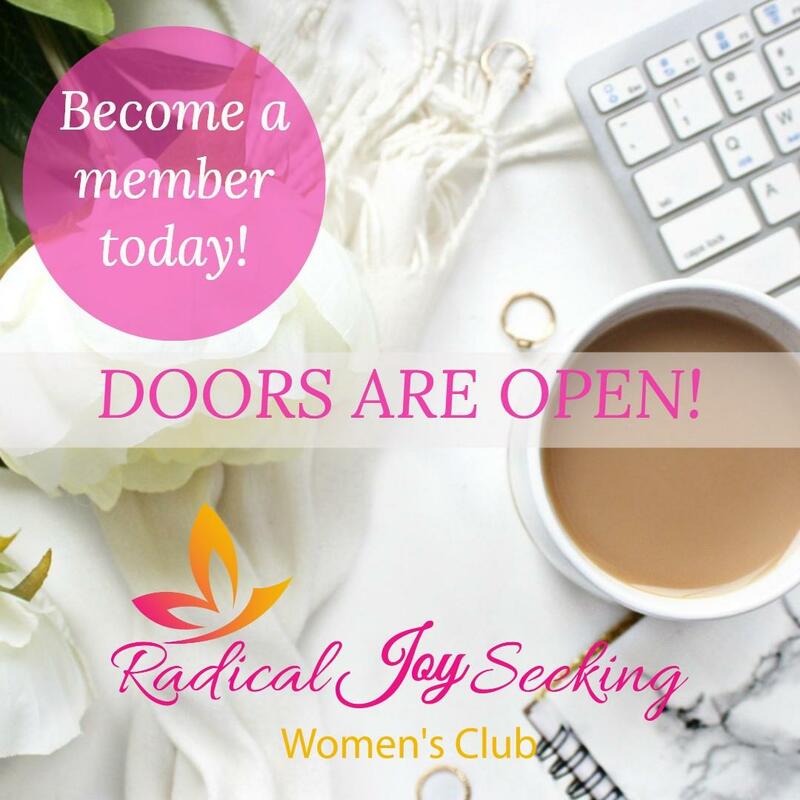 Sign up now and become a part of an amazing community for women, created to help you find balance & abundance in all things Love ~ Health & Wealth!